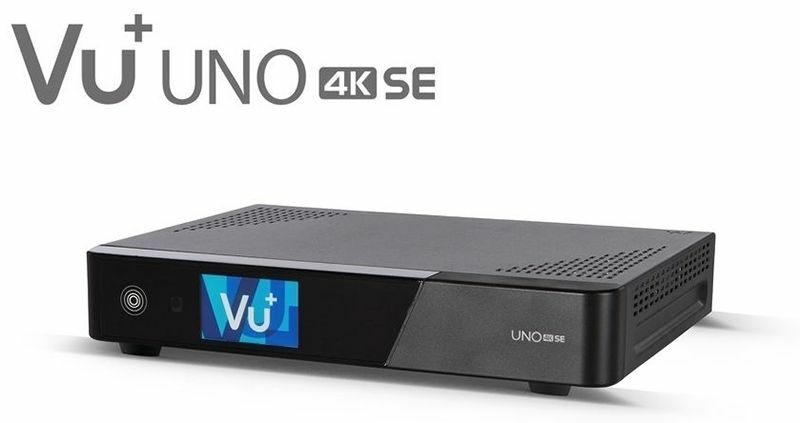 With the Vu+ Uno 4K SE, Vu+ has expanded its product range with another UHD receiver. 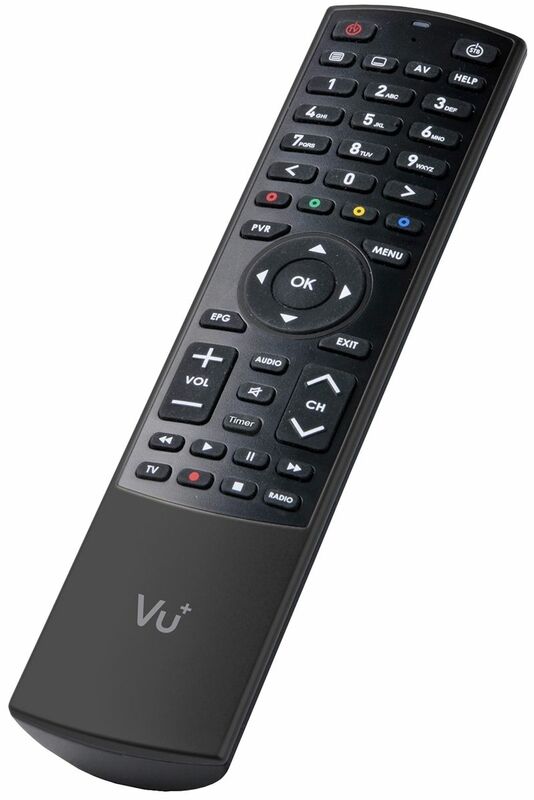 The Vu+ Uno 4K SE offers plug and play Full Band Capture (FBC) tuners and thus lightning fast program changes. The built-in tuner slot provides space for a DVB-C FBC or a DVB-S2 FBC tuner. 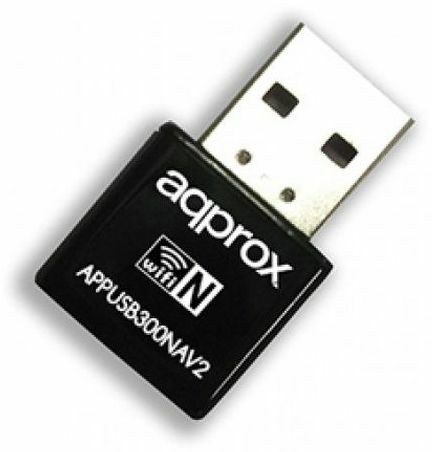 The large resources, the Gigabit LAN interface and USB 3.0 ports open up completely new possibilities for the future. 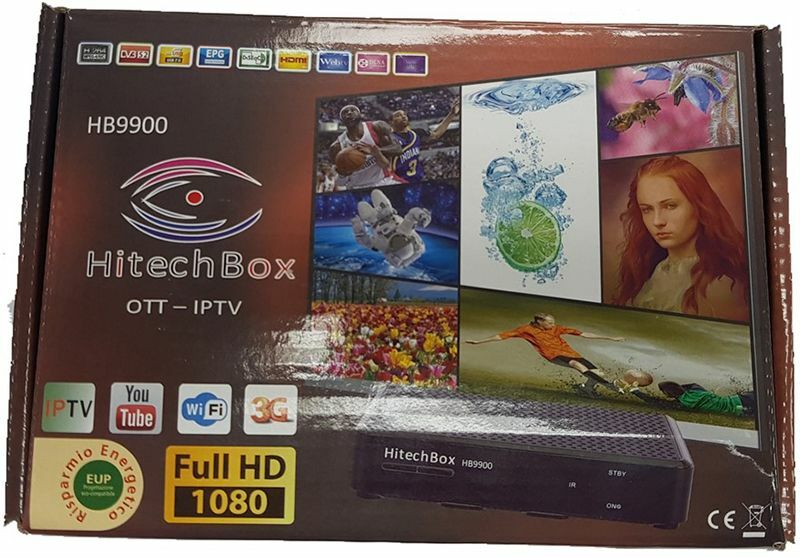 Digital cable receiver for UHD and HD TV and radio programs. At the heart of the Vu+ Uno 4K SE is the 2x 1,700 MHz ARM DualCore processor. Experience Ultra High Definition (UHD) TV with the Vu+ Uno 4K SE set-top box. What is a DVB-C FBC Twin Tuner? A DVB-C FBC tuner has 8 demodulators. This corresponds to a receiver with 8 conventional DVB-C tuners. You can view, stream, or record 8 stations at the same time. Please Note: This box is offered for sale to competent enthusiasts with knowledge of networking, FTP, and Telnet/SSH.